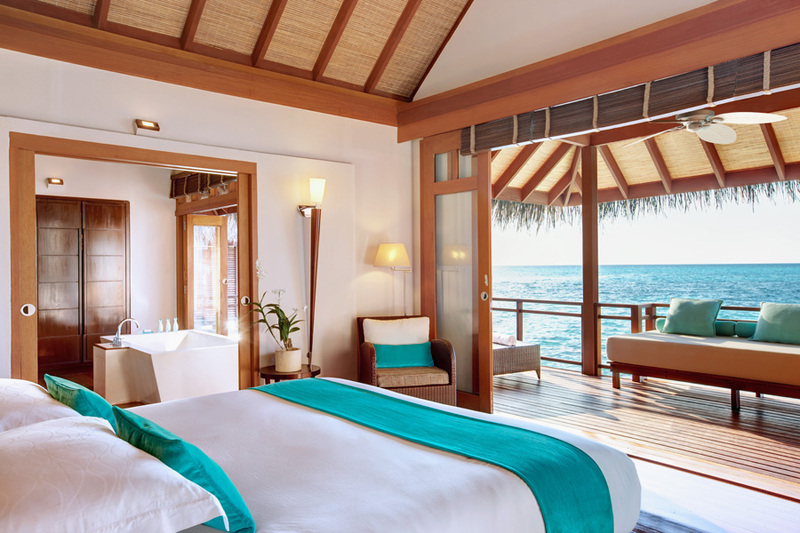 Hidden amongst the stunning 1,200 coral islands of the Maldives, LUX* Maldives is a jewel in paradise. 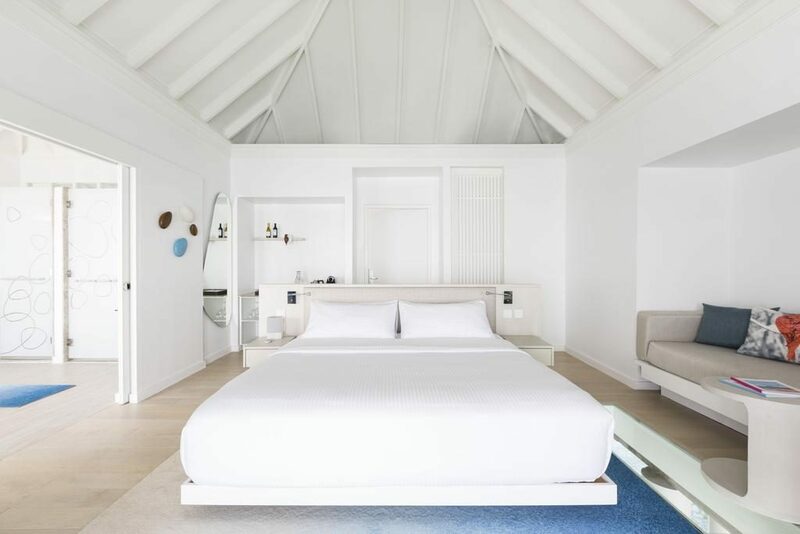 Located only 25 minutes by sea plane from Malé, this exclusive resort is not only breathtakingly beautiful, but also characterized by charming accommodation and a serene atmosphere. 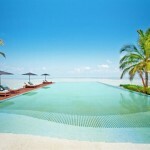 LUX* Maldives is the true essence of what a Maldives holiday should be like. 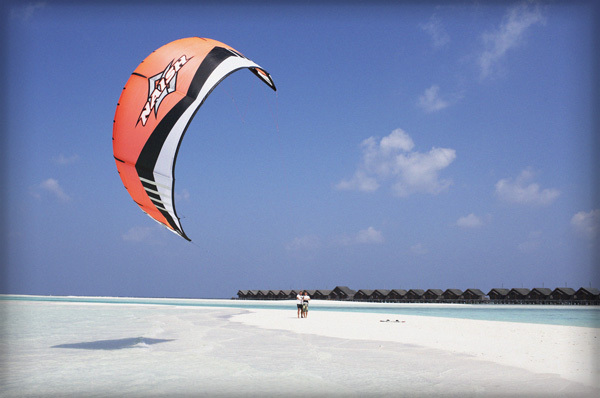 The South Ari Atoll is the epitome of an unspoilt island, making your stay at LUX* Maldives one to remember for the rest of your life. 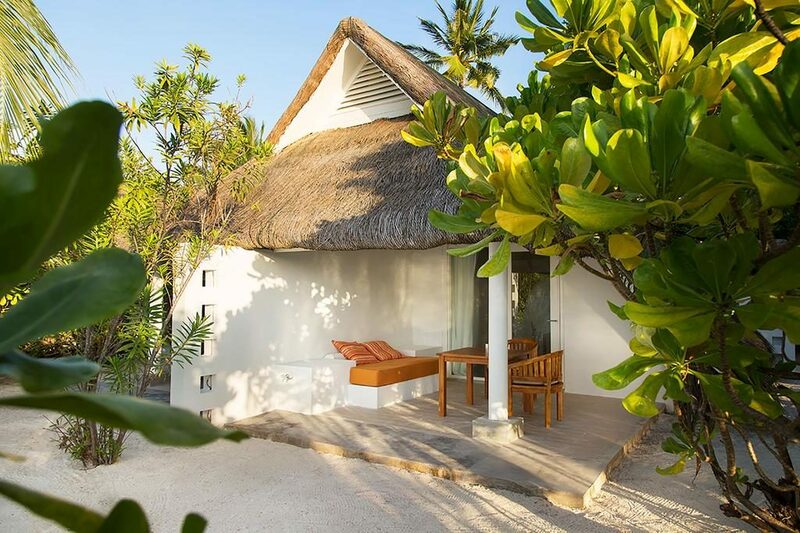 Surrounded by coconut trees and fragrant island flowers, this is your time to relax and recharge. 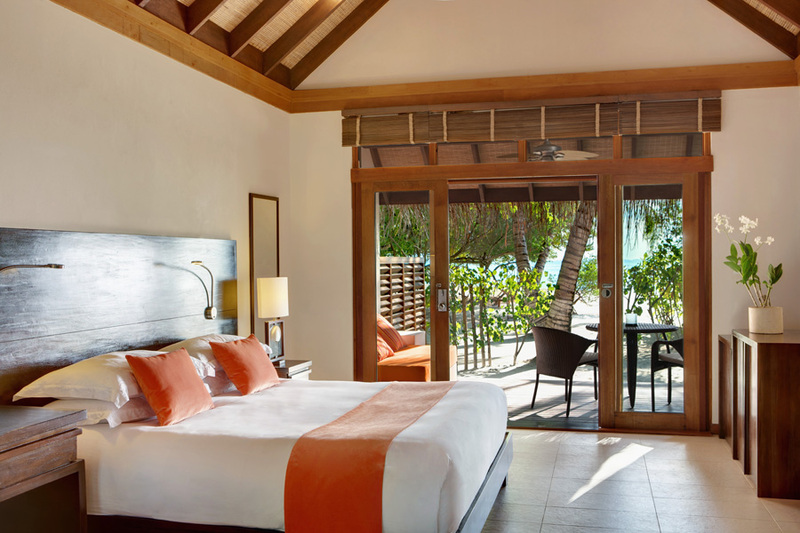 Four kilometres of soft white sands, first class diving in amazing coral reefs and simply exquisite food add to the experience of the perfect holiday. 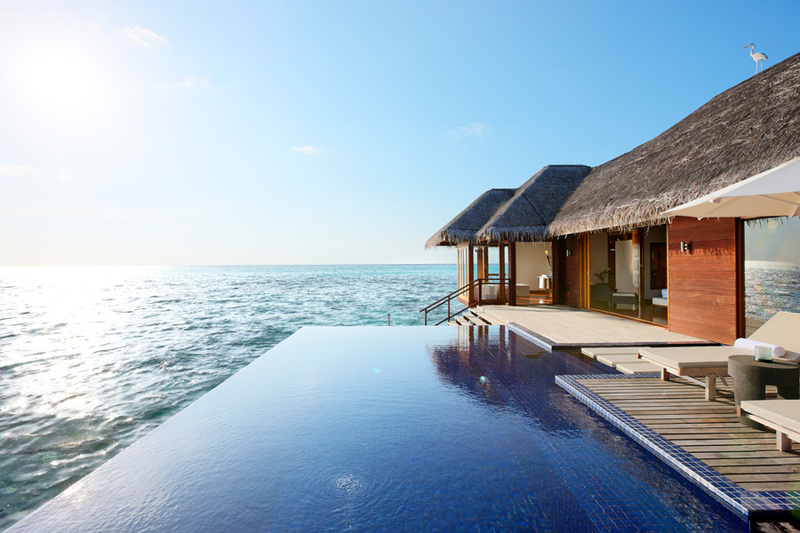 Relax in the gorgeous infinity pool before enjoying endless nights of cocktails by the moonlit lagoon… One thing is certain – LUX* Maldives never fails to delight. 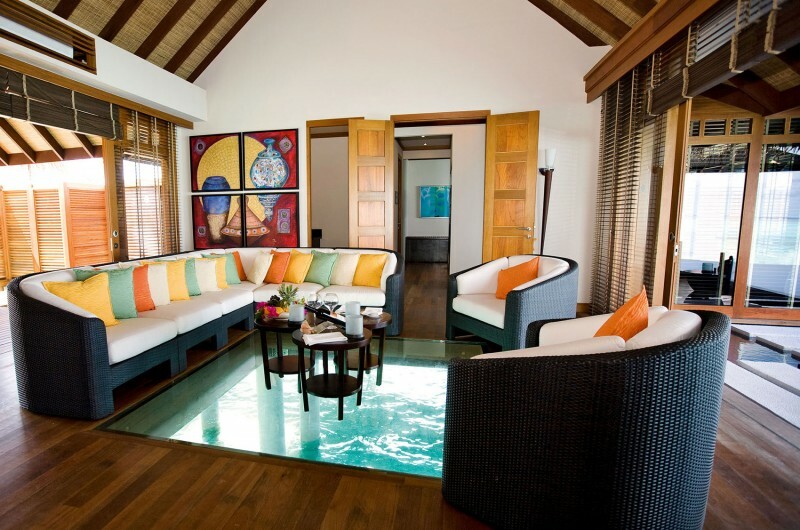 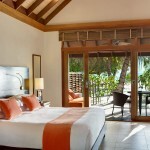 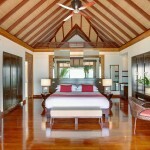 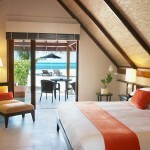 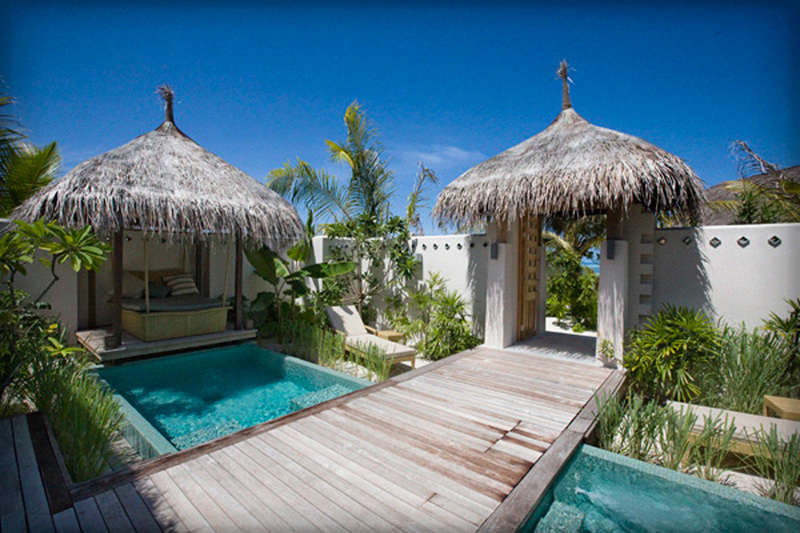 The Beach Villa (95 sqm) is the most popular accommodation available at LUX* Maldives. 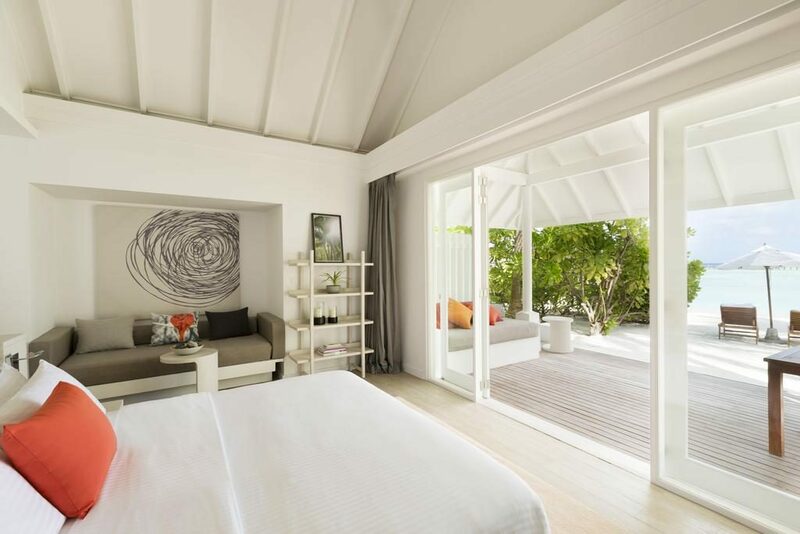 Set amongst banana trees and hibiscus in the centre of the island, the tropical surroundings will relax your mind while you enjoy your Maldives holiday to the fullest. 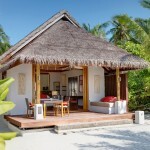 The Beach Pavilion (65 sqm) offers a fusion of modern and traditional décor. 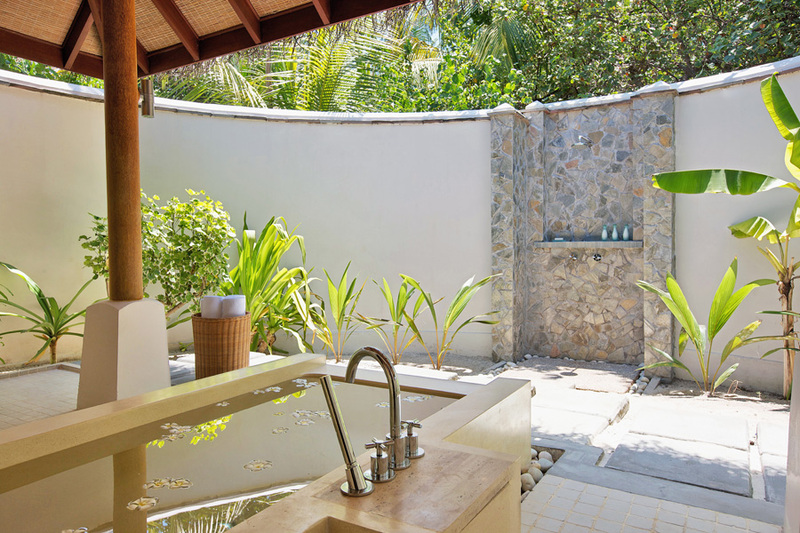 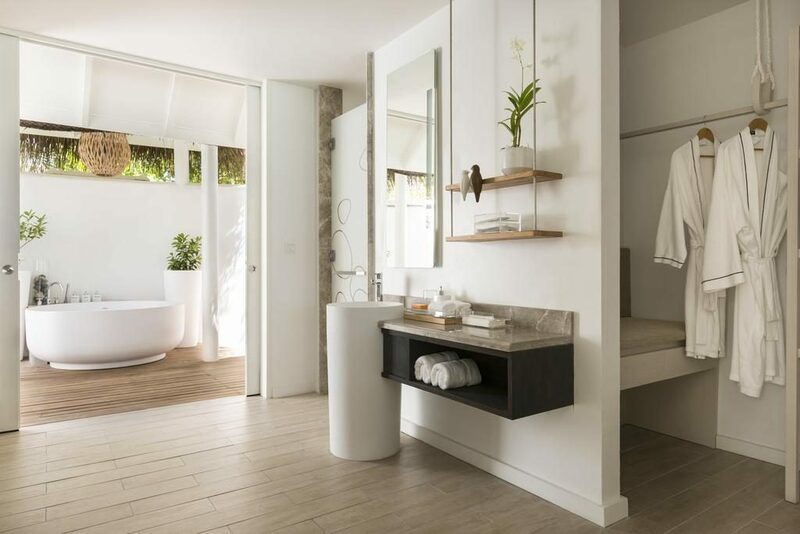 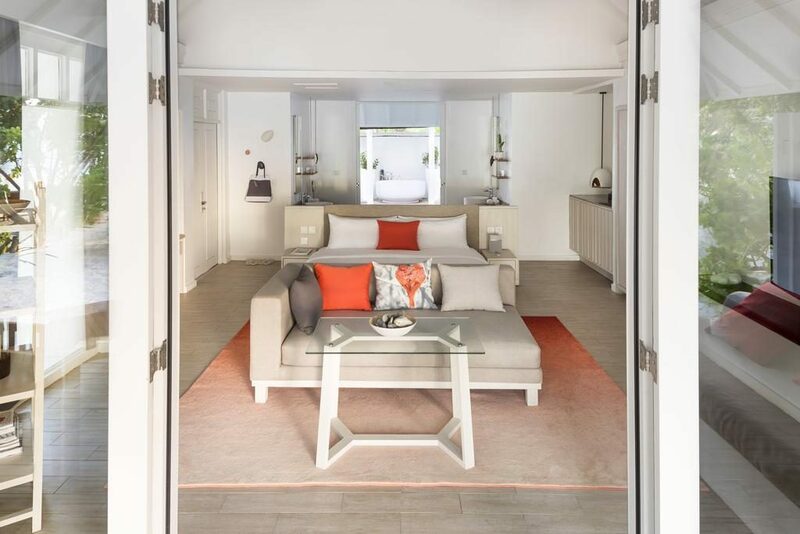 Thanks to the divine private garden and outdoor shower area, you will feel at one with nature. 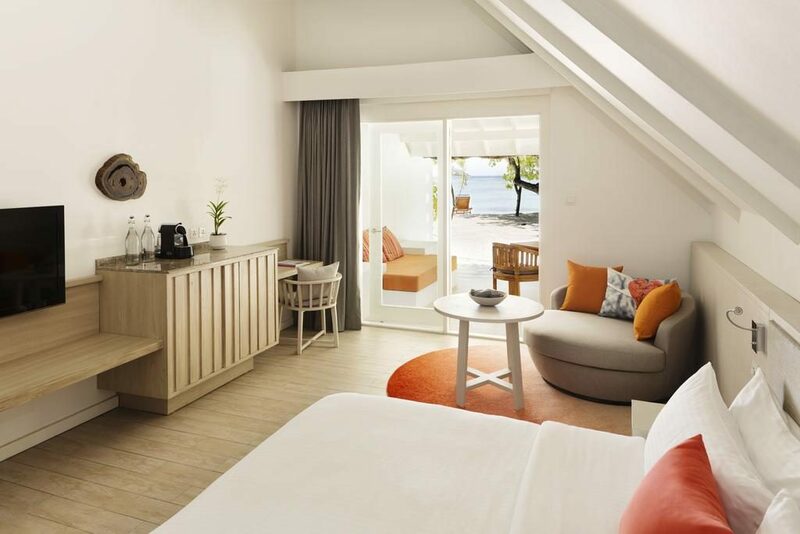 This accommodation is ideal for families and large groups as inter-connecting rooms are available. 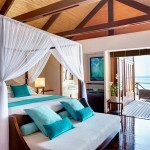 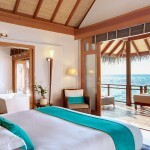 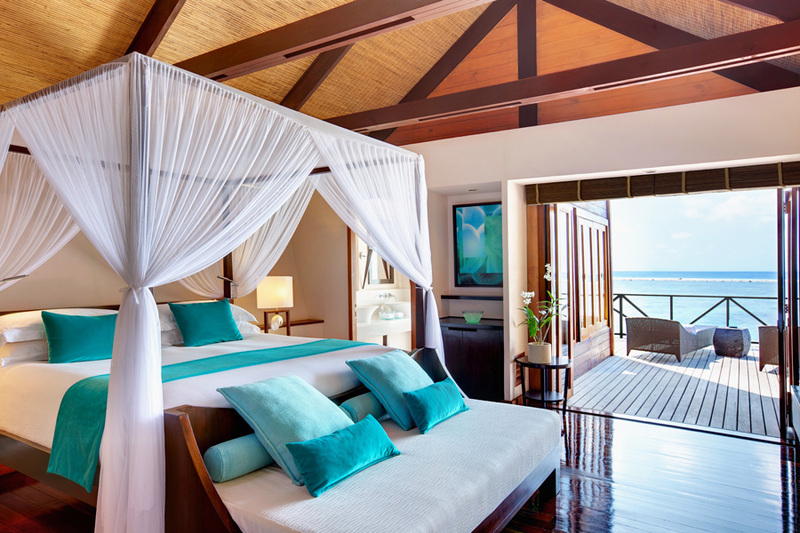 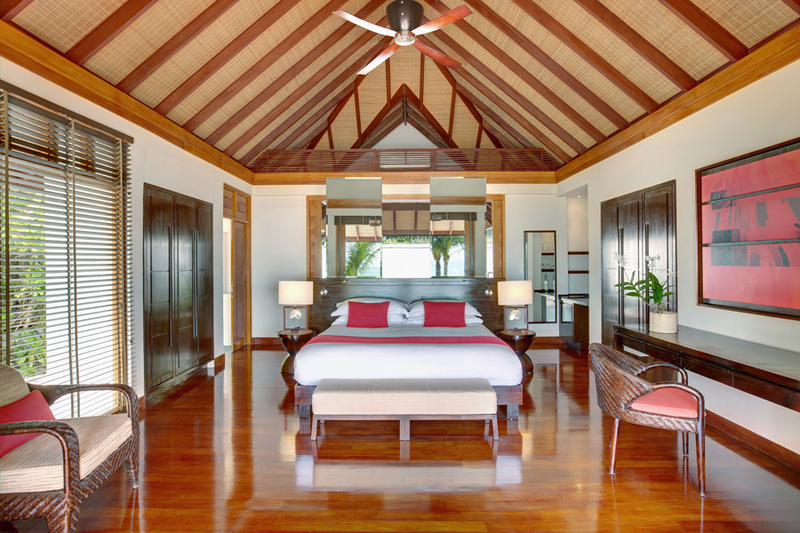 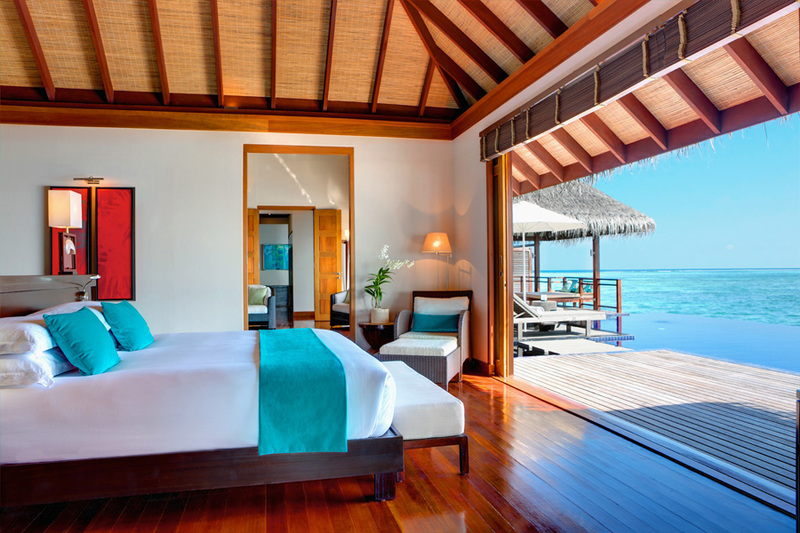 The Water Villa feature lovely bedrooms and simply amazing views of the azure waters below. 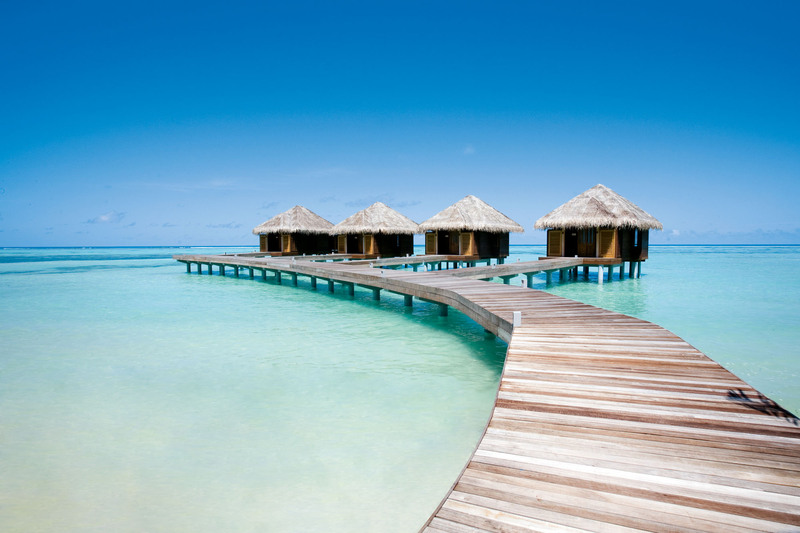 Standing upon stilts in the Indian Ocean, the Water Villa makes for one picture perfect Maldives holiday. 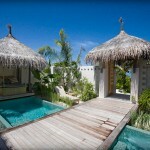 The Beach Pool Villa (116 sqm), with the picture perfect beach only a few steps away, is the ideal island getaway. 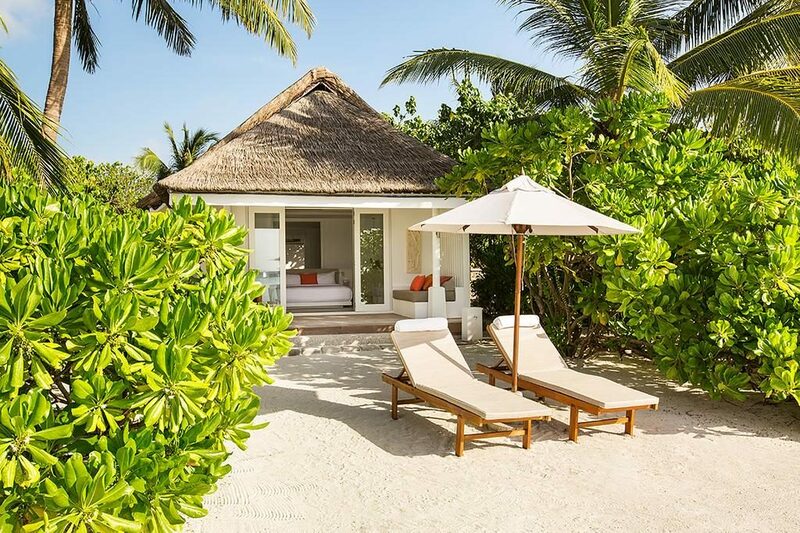 Let the sound of the calming waves of the Indian ocean soothe you to sleep at night, and enjoy the tranquillity of your private garden during the day. 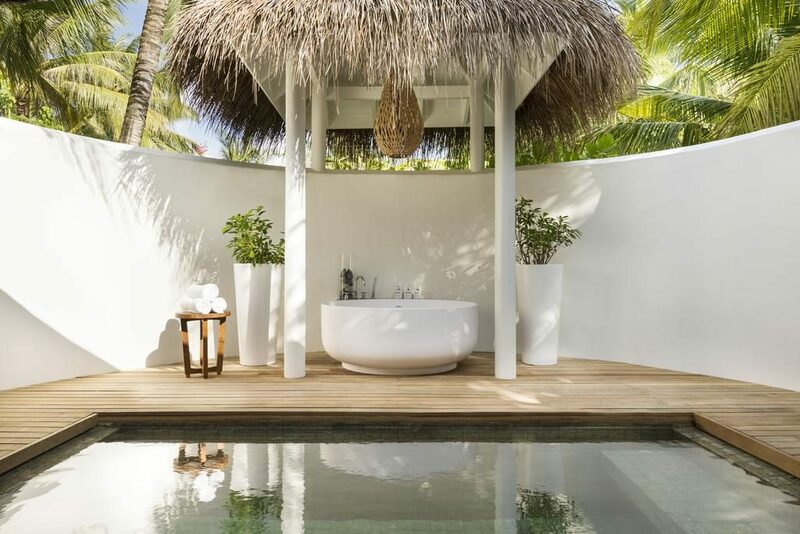 An outdoor shower and al fresco dining opportunities mean that you can enjoy a truly private holiday. 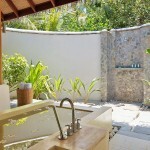 LUX* Me Spa will work wonders for tense muscles and tired skin. 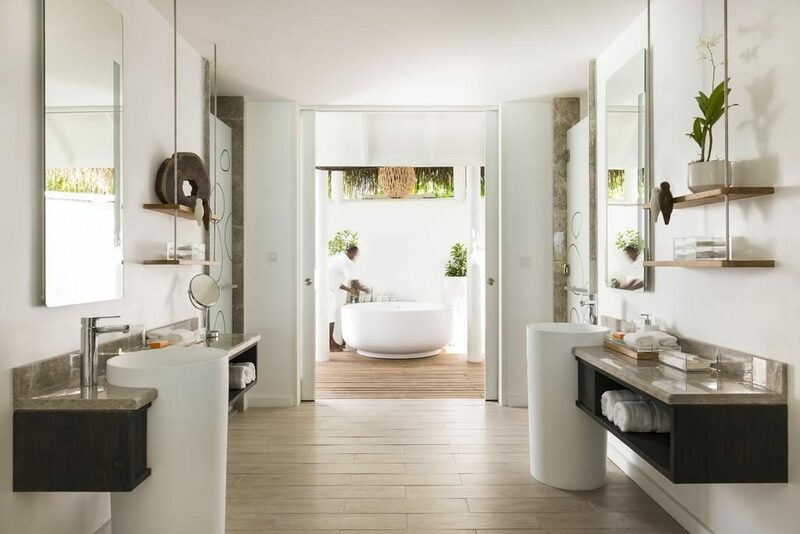 This exclusive facility is unique in the sense that it combines fitness, spa treatments and nutrition advice to maximise your wellbeing. 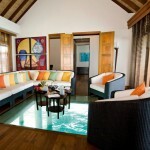 This integrated approach will give your Maldives holiday that extra bit of bliss and relaxation. 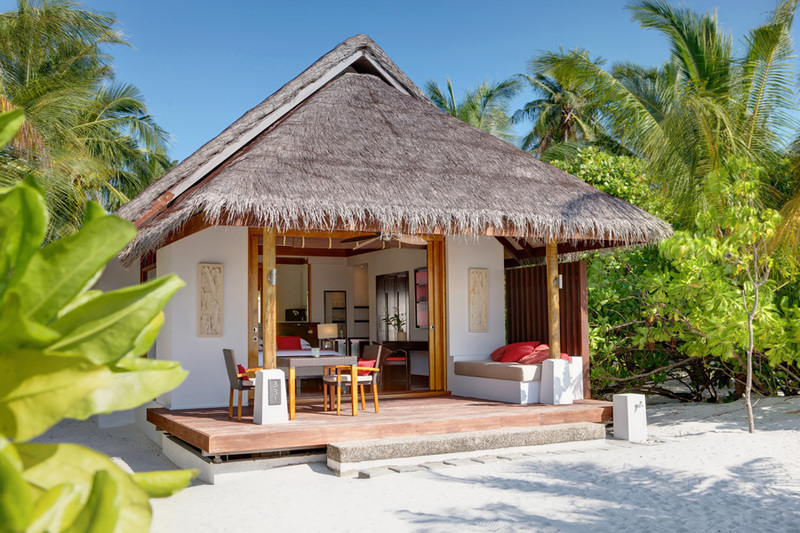 The unique dining experiences at LUX* Maldives will impress the most picky foodie. 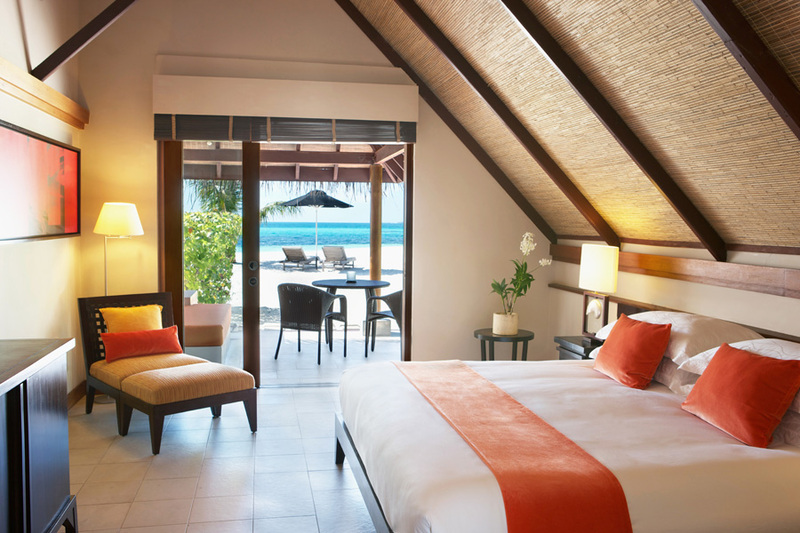 With no less than six restaurants to choose from, every meal is a pure delight. 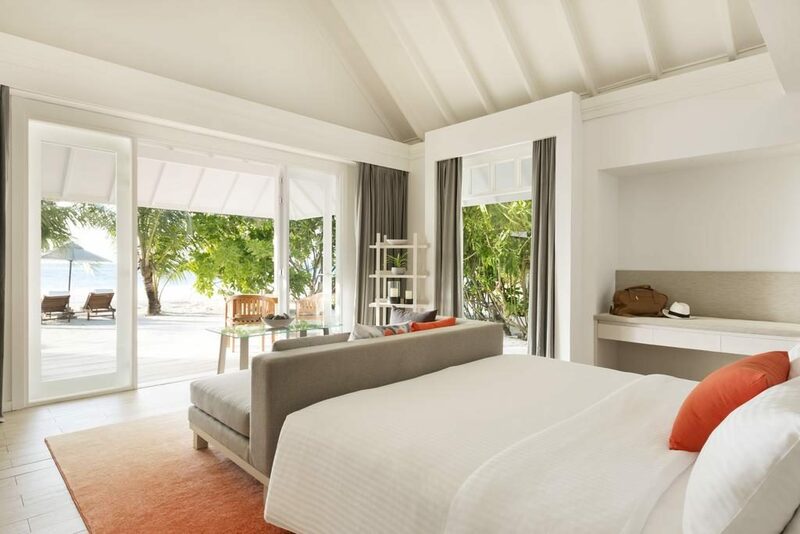 The Island Kitchen is island living at its best. 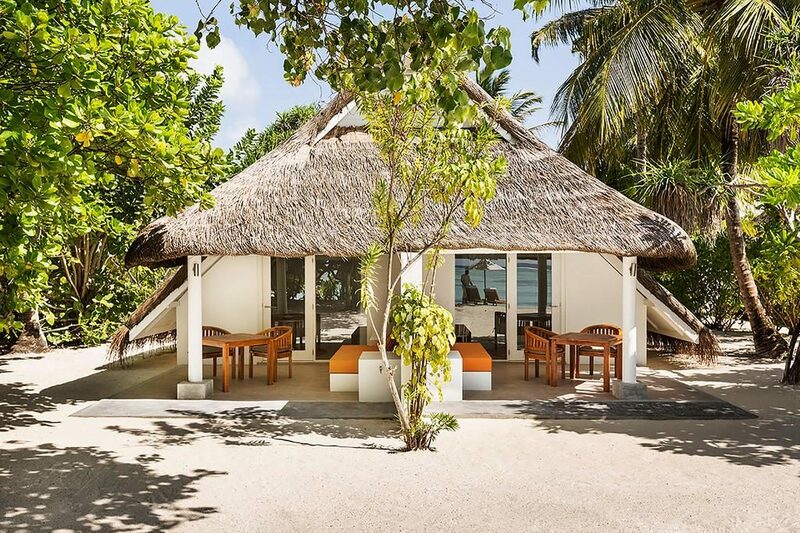 This rustic restaurant located in the centre of the island has gorgeous thatched roofs and nightly entertainment. 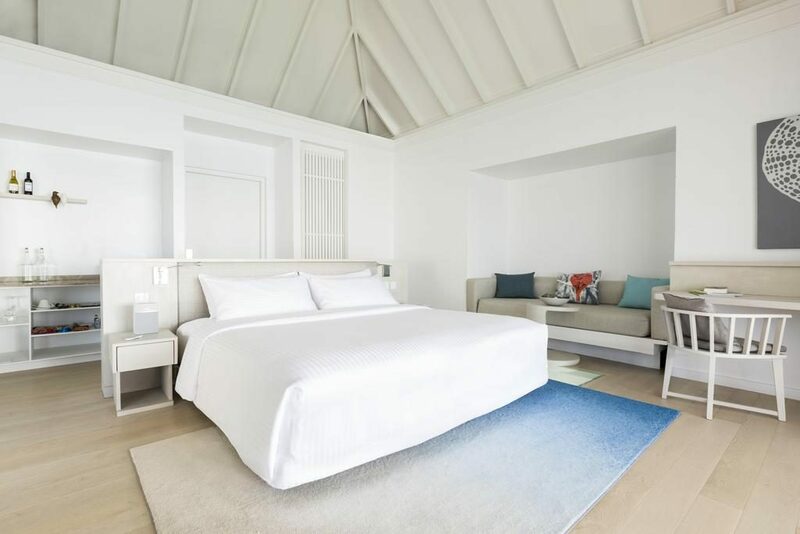 Here you can let your feet sink into the soft sand while you enjoy delicious breakfasts, wood-fired pizzas or exotic stir-fries. 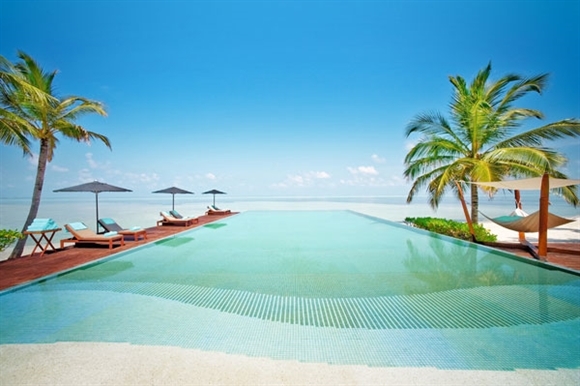 Senses is the ultimate restaurant for seafood lovers, but this restaurant also specialises in North African, Indian and Lebanese cuisine. 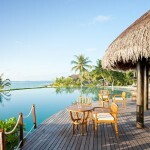 Here you will dine overlooking the lagoon west off the island and enjoy tandoori prawns, amazing sorbets and tagines. 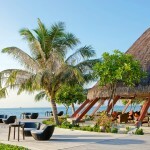 The East Restaurant and Bar offers a wide range of Asian dishes. 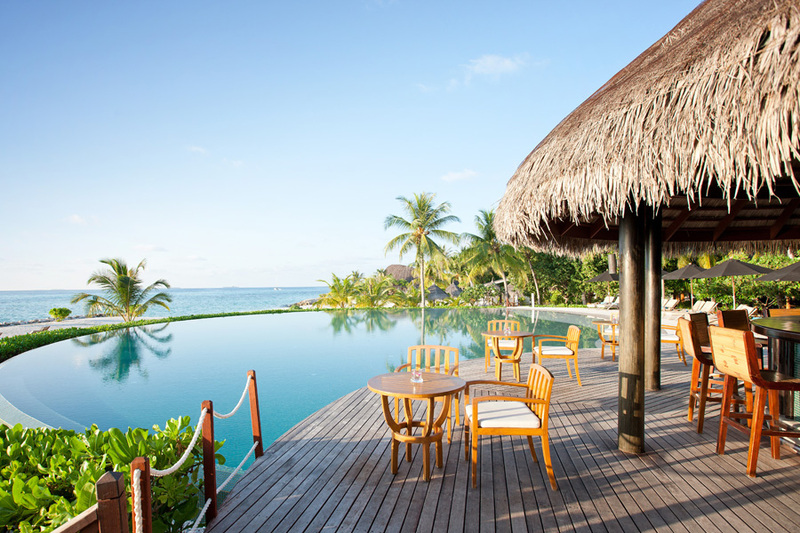 The restaurant has a nautical theme with rustic decks and amazing ocean views. 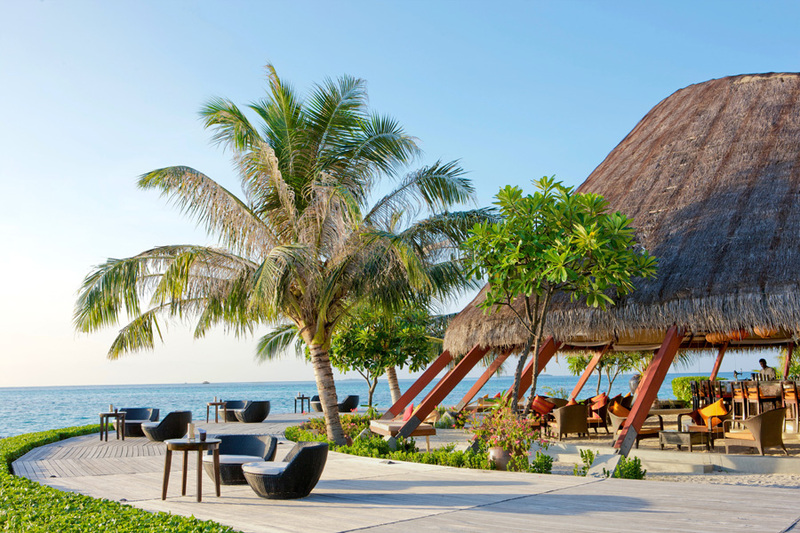 The Allegria Restaurant and Bar has a vibrant atmosphere, making any dinner here an unforgettable one. 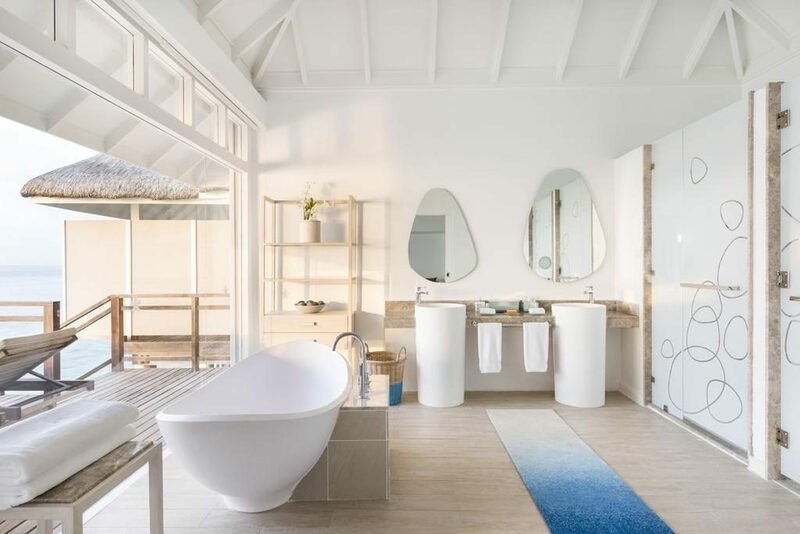 In the company of a glass of fine wine and your loved one, you can watch the skilled chefs perform magic preparing gnocchi, pizza and pasta dishes to the highest of standards. 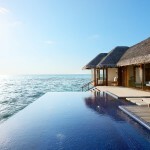 Umami is standing on stilts in the glorious lagoon close to the Water Villas, making this restaurant the most unique Japanese dinner experience you will ever have. 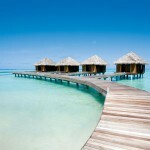 On the menu you will find seaweed, squid, scallops and even Kobe beef sushi rolls. 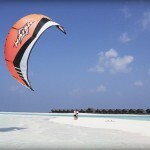 The Beach is where you will enjoy amazing pizza with your feet buried in the soft sand. 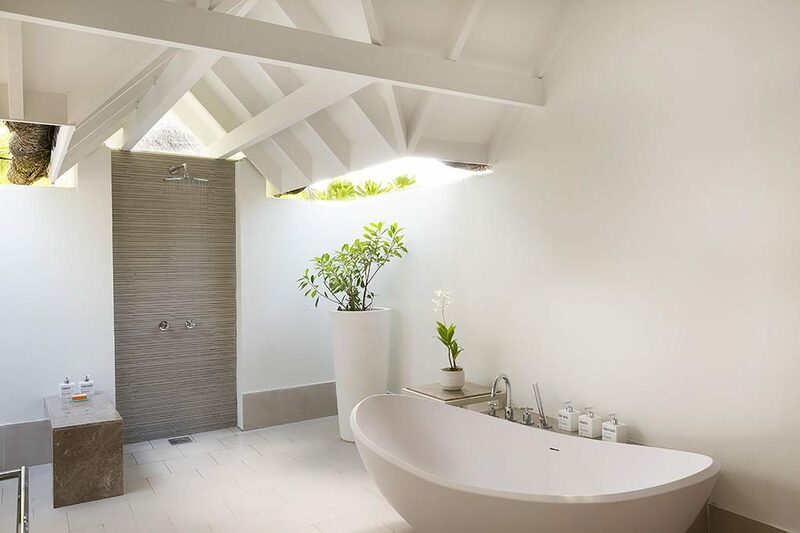 The informal atmosphere is perfect for a group of friends or families wanting to enjoy a relaxed meal. 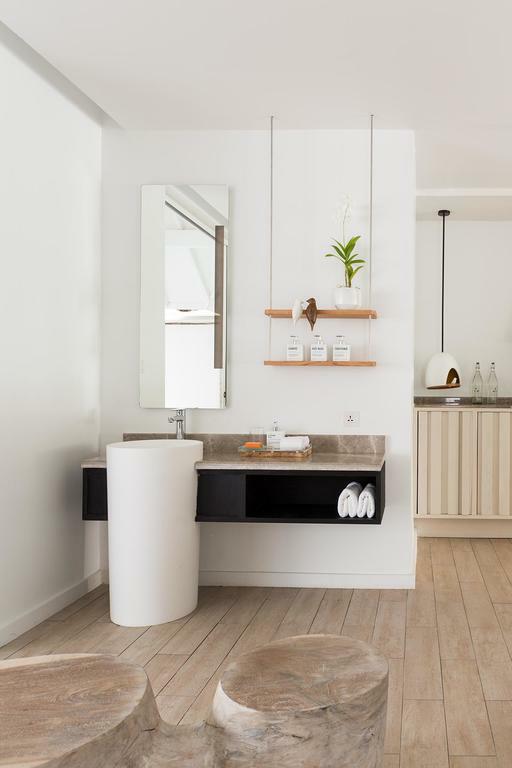 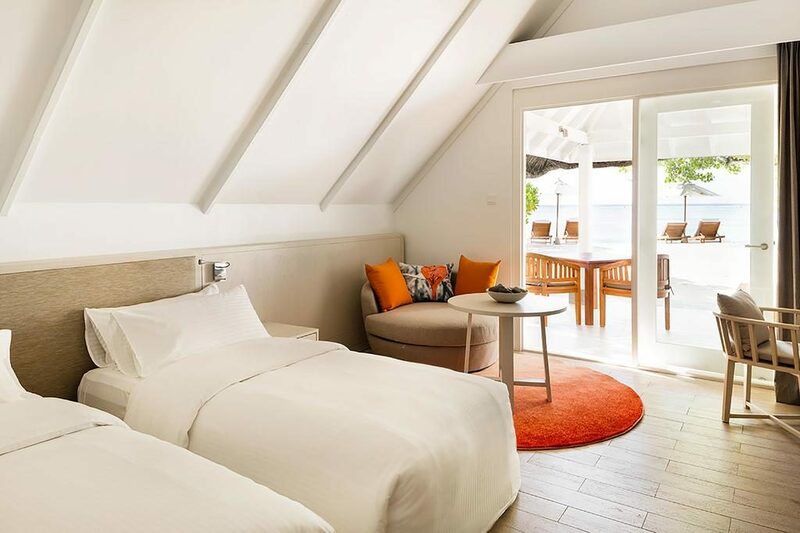 Simply Maldives Holidays offer a Bed and Breakfast package, Half Board package, Full Board package and an All-Inclusive package for guests staying at LUX* Maldives.